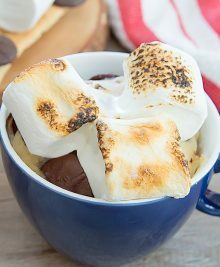 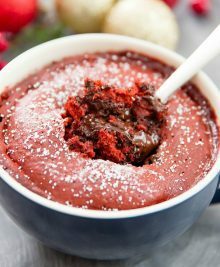 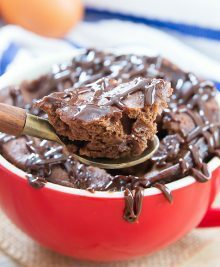 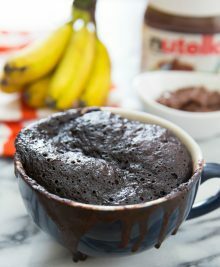 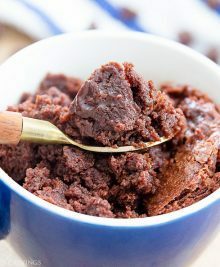 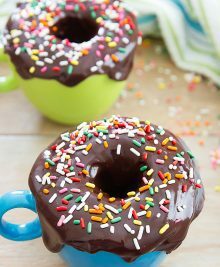 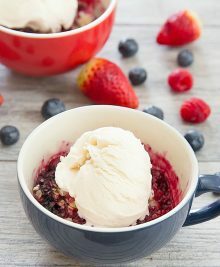 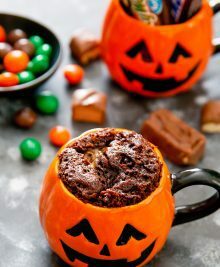 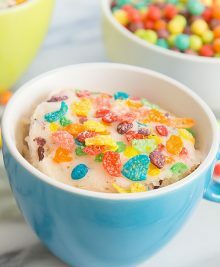 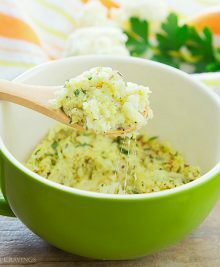 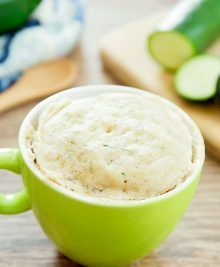 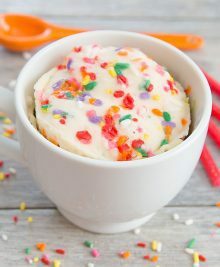 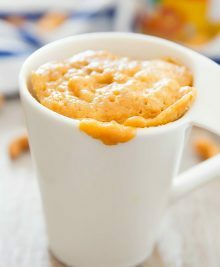 Whether they’re sweet or savory Mug Cakes are a quick and easy way to make a single-serving cake or sweet treat. 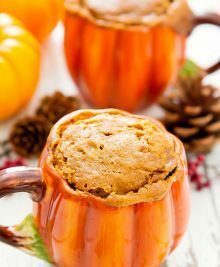 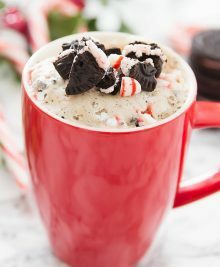 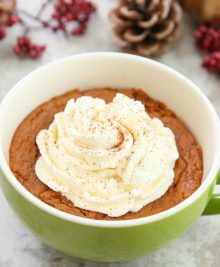 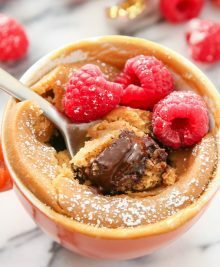 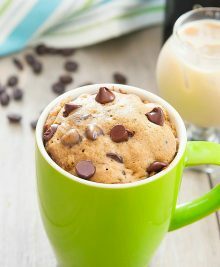 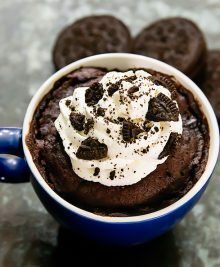 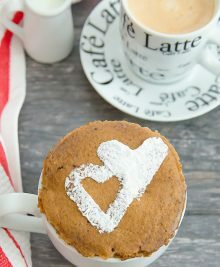 We have over 170 different recipes to try including our most popular 3 Ingredient Flourless Peanut Butter Mug Cake, Chocolate Chip Mug Cake, and Pizza Mug Cake. 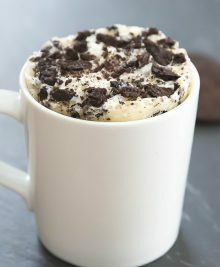 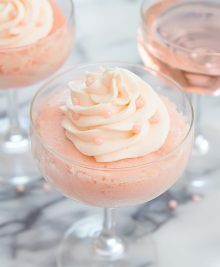 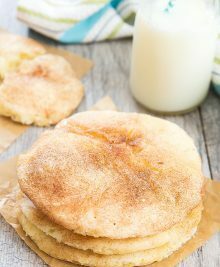 If you’re craving a snack or dessert that you can make in a flash you’re in the right place!